SIGNS, SIGNS, SIGNS. If you are looking for a sign, It's A Sign you've found us. 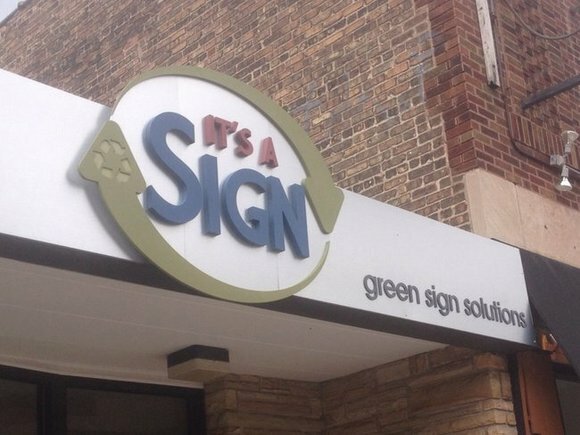 We can give you the blah, blah, blah on our ooh la la of capabilities: banners, "car stickers" (we like to call them vehicle graphics), ADA signs, architectural signs, trade show signs, magnetic signs, real estate signs, A-frames just to name a few. 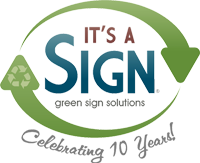 To request an estimate or get help with a project, visit It's A Sign's Products and Services area, or give us a call.